We need a design for a advertising postcard. 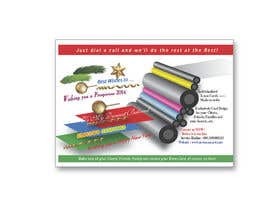 X-mas card printing promotion of a printing company. The promotion contains special conditions for individualized x-mas cards which can be ordered from companies to send to their clients. What do we want to do with this advertising postcards? 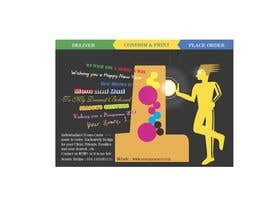 Postcards should be shipped to companies and stores, to promote the xmas card offer. How should the design looks like?